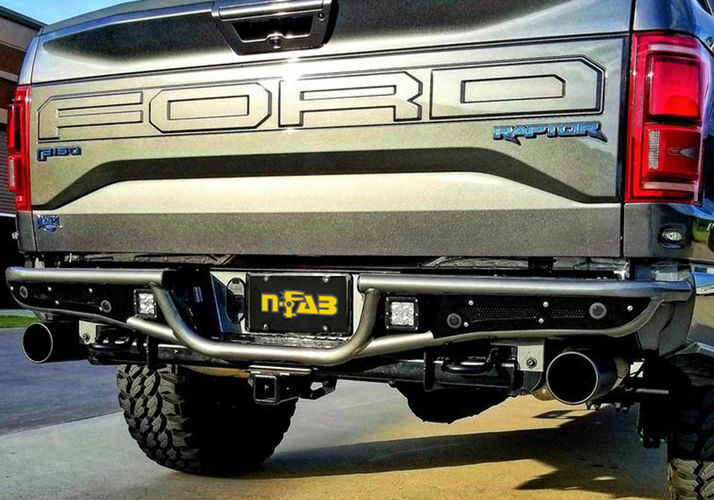 N-FAB's RB bumpers are built using 1.75" .095 wall tubing that is treated inside and out for maximum corrosion protection and is finished with a durable high gloss black or textured black powder coating. 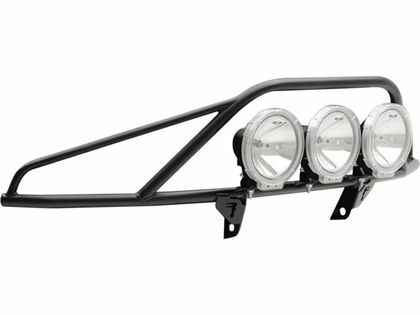 All RB bumpers are built as one-piece assemblies, ensuring maximum durability through tough conditions. 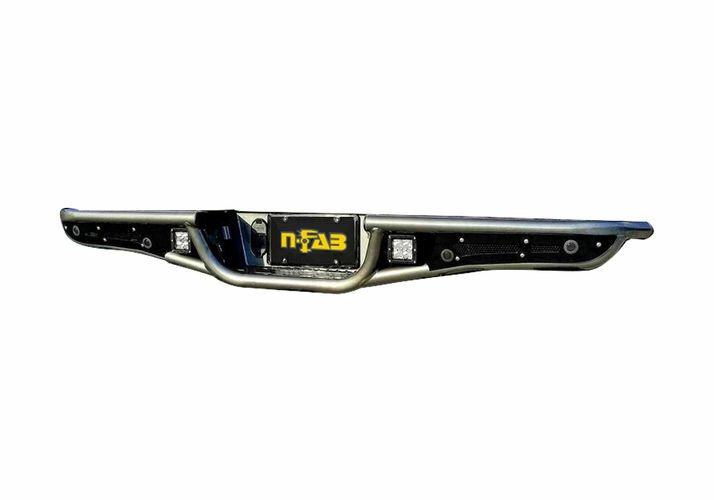 The N-FAB RDS RB PreRunner Rear Bumper installs easily at home by following the provided installation instructions. 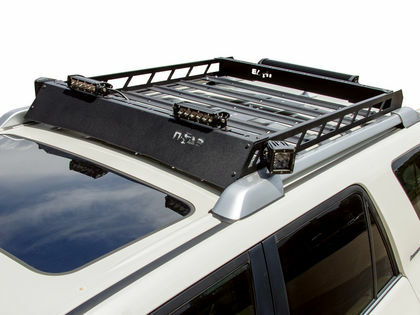 There is no cutting or drilling needed. 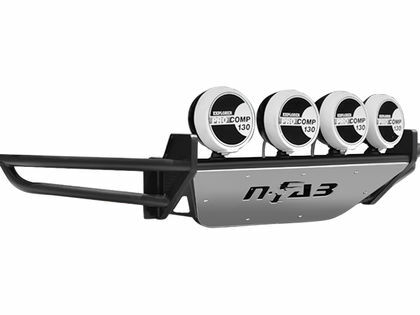 Simply bolt on to existing bumper mounts.